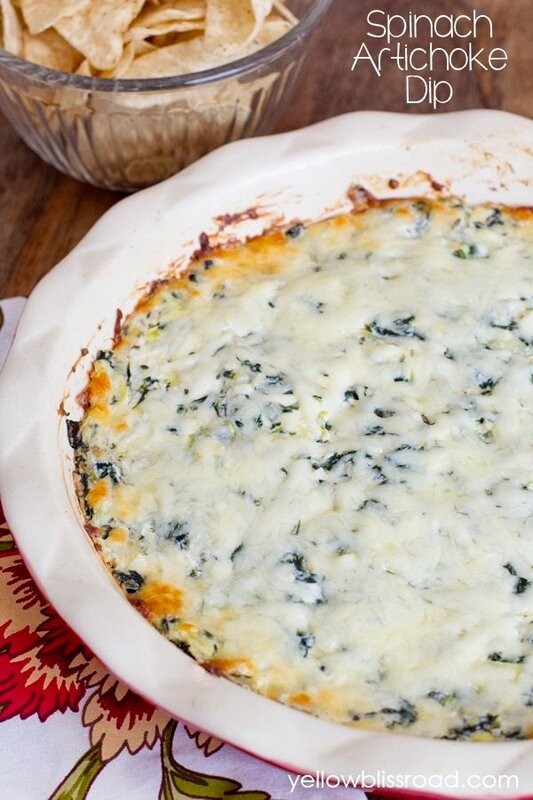 This Baked Spinach Artichoke Dip is super creamy and cheesy. 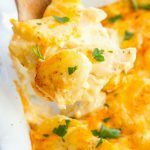 It’s my favorite appetizer dip to serve at parties or just for when I’m craving something really sinful! A good appetizer table will have a variety of different tastes and textures, from crispy Fried Ravioli to spicy Buffalo Wings. 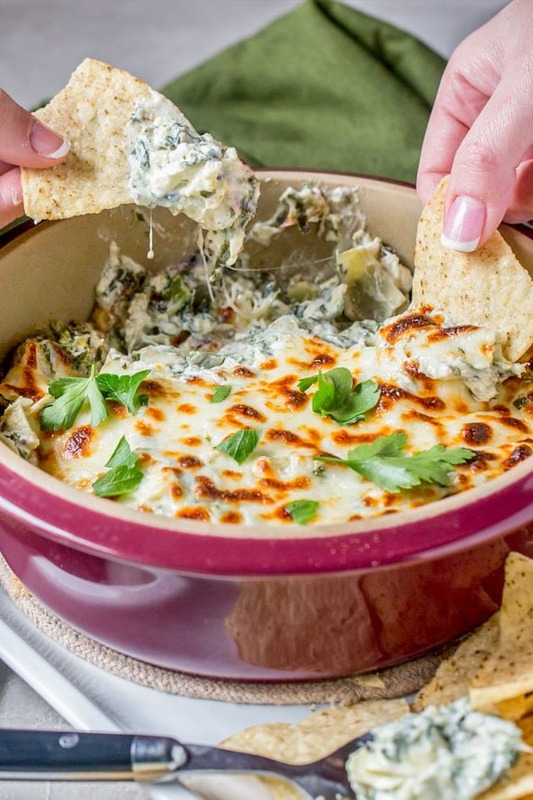 Creamy, cheesy dips are an absolute must for any party because and this classic Spinach Artichoke Dip is definitely a fan favorite. I love appetizers. Dips, chips, breads, I love it ALL! But my ultimate favorite appetizer ever is the one I’m about to share with you. I came across it about 20 years ago and it’s been my go-to for parties ever since. This Spinach Artichoke dip is absolute perfection, and it a great copycat of the dip you can order at Olive Garden. 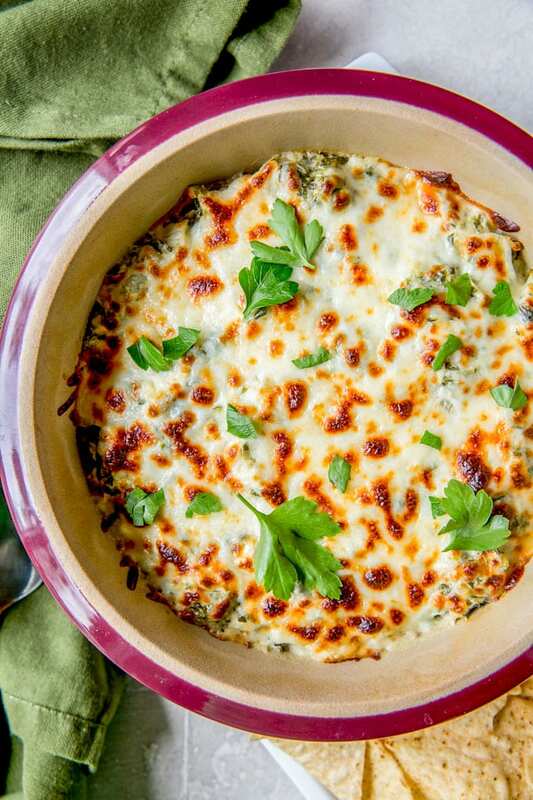 IS SPINACH ARTICHOKE DIP GOOD FOR YOU? 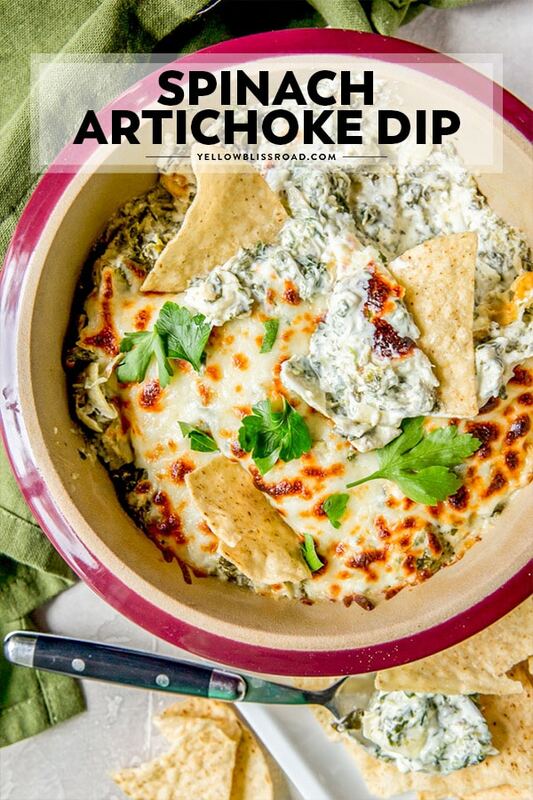 This creamy dip has lots spinach AND artichokes, so you know it’s totally healthy. The cream cheese and mayo base and the garlic just really put this dip over the top, so while it’s probably not fair to classify it as “healthy,” it is absolutely delicious. 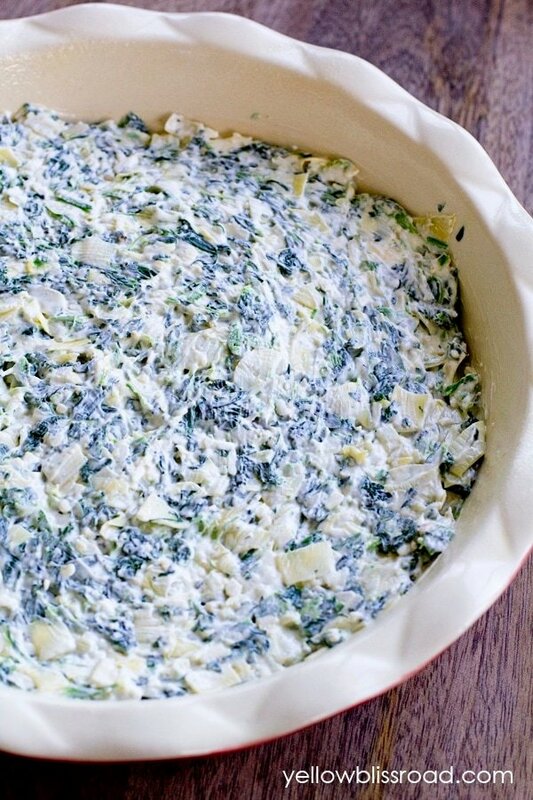 Spinach Artichoke Dip is super simple to make! To start, just chop up some frozen spinach (be sure to defrost and squeeze out as much liquid as possible) and artichoke hearts (also drained). Mix in the cream cheese, Parmesan cheese, a little mayo and spices. 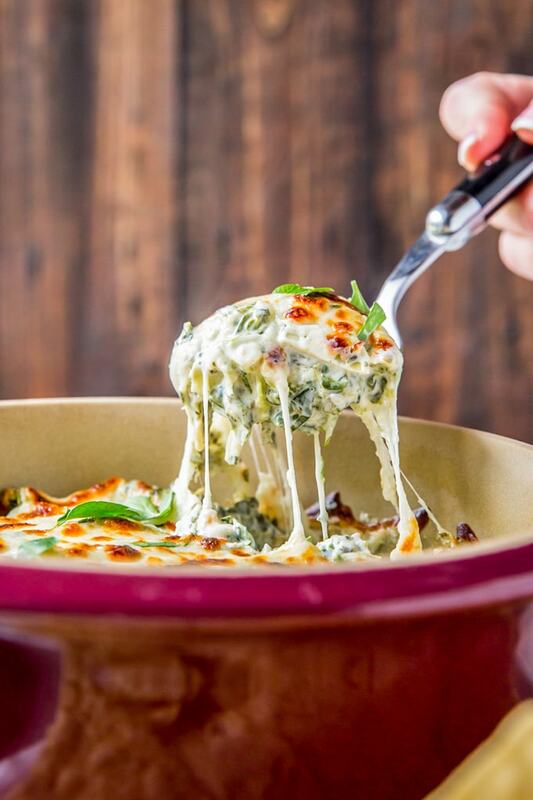 Pour in a baking dish and top with freshly grated Mozzarella cheese, then bake for about 20 minutes or until the cheese is melted and the dip is bubbly. 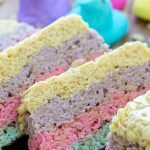 Need a little color? Add in some diced Roma Tomatoes! Or spice it up with some green chiles. You can use fresh spinach if you like but you will need about 4 cups of packed spinach, chopped. You can replace the mayo with full fat sour cream if you like, but not Greek yogurt. This recipe needs that fat in there to hold the dip together. 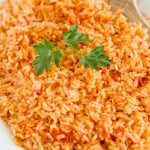 Either way, your guests will be begging you for the recipe. Just make sure you grab some before it’s all gone. 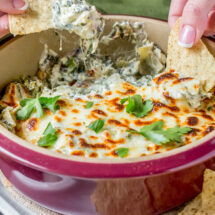 Or better yet, make 2 batches of this Spinach Artichoke Dip recipe – one for the party, and one just for you! WHAT KIND OF CHIPS ARE GOOD WITH SPINACH ARTICHOKE DIP? 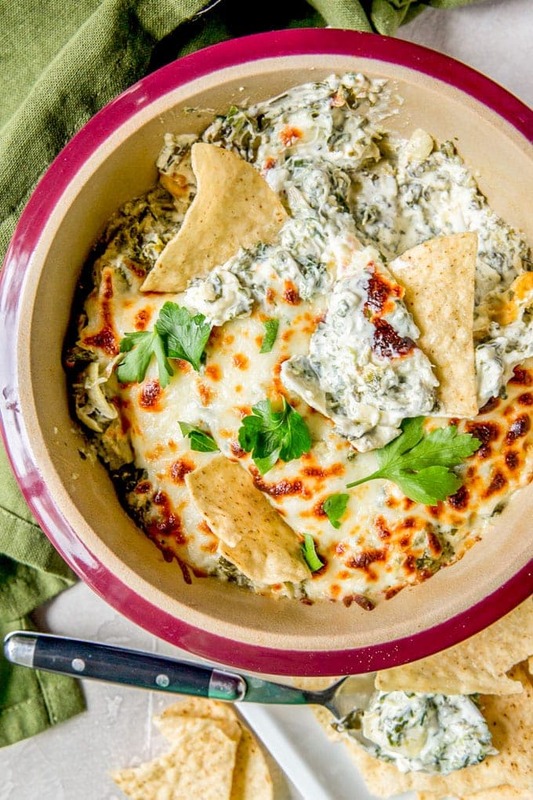 Serve this Spinach Artichoke Dip with tortilla chips, pita chips, pretzels or bread. It will go with just about anything. Olive Garden serves their spinach dip with pasta chips (actual fried pieces of pasta, like Farfalle or broken up lasagna noodles!). 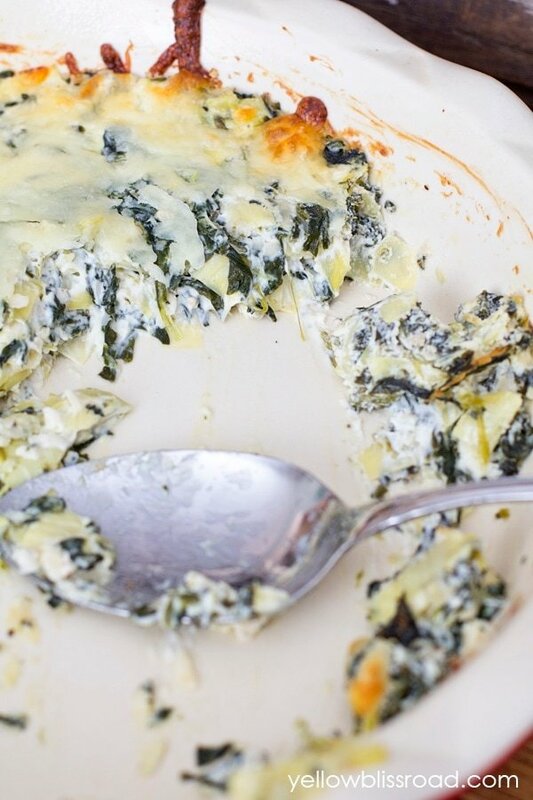 HOW LONG CAN SPINACH ARTICHOKE DIP SIT OUT? Do not leave this dip sitting out for more than 2 hours. 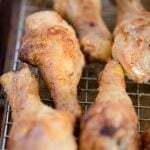 The cream cheese and mayonnaise are perishable and will spoil if left out longer. 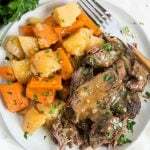 Seal any leftovers in an airtight container and keep them in the refrigerator for up to 3 days. Here are some more easy dips and appetizers to try! 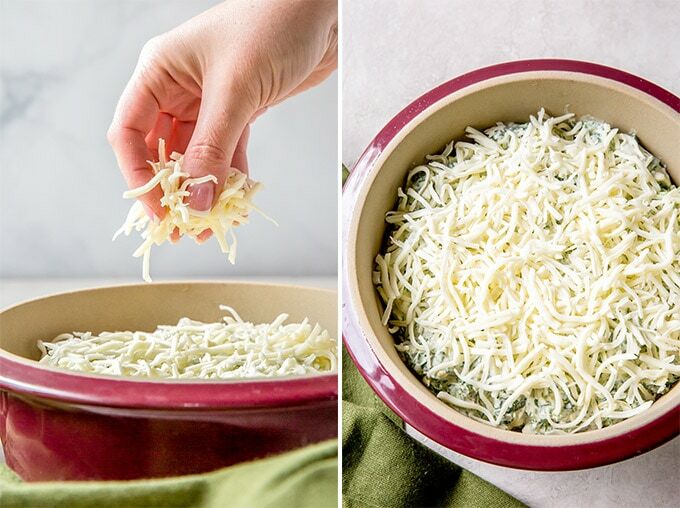 The Best Spinach Artichoke Dip is a super creamy and cheesy appetizer dip to serve at parties or just for when you're craving something really sinful! In a large bowl, mix all ingredients together, except mozzarella. 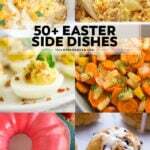 Pour the dip into a greased 8-inch baking dish and spread evenly. Store covered in the refrigerator until ready to use. Sprinkle mozzarella cheese over the top and bake in a preheated 350 degree oven for about 20-25 minutes, or until cheese is melted. 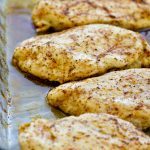 For optional browning, turn on the broiler and raise the oven rack for a few minutes. Watch closely so it doesn't burn. 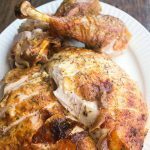 Serve immediately with chips or toasted bread for dipping. Garnish with fresh minced parsley if desired.